Book a Package/ 1 Week in Montenegro "Direct flight from Zurich"
1 Week in Montenegro "Direct flight from Zurich"
Details for 1 Week in Montenegro "Direct flight from Zurich"
Budva, Becici – book by us the best holiday package in Montenegro, direct flight from Zurich, hotel with half board and return transfer. Equipment: This hotel with 230 rooms is completely renovated with specious, elegantly decorated reception hall and lobby bar. At guests’ disposal are additional services Wellness Center, Indoor Swimming pool, Fitness centre, Beauty centre, Solarium, hairdresser, Jacuzzi and Sauna. 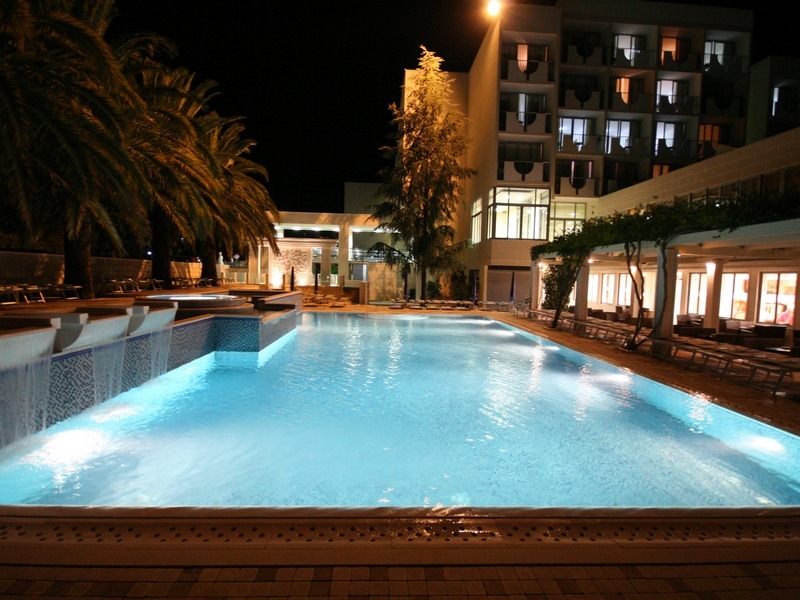 In outdoor area the hotel offers swimming pool for adults and children as well and cozy terrace in natural shadow, free entrance for aqua park just next to the hotel (from June till September). 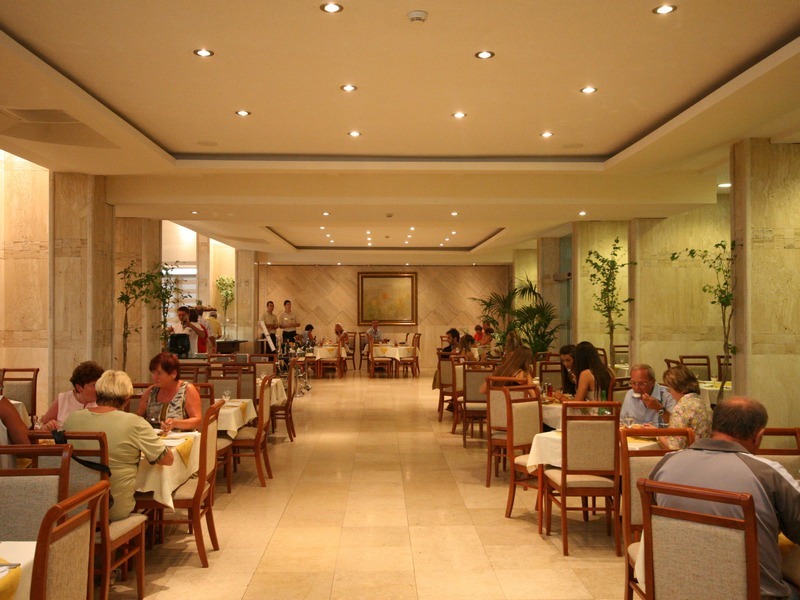 For the various gastronomic experiences the hotels offers its main restaurant with buffet as well as few À la carte restaurants. Rooms: Rooms are modernly furnished with minibar, cable TV, direct dial telephone, air conditioning, safe, hairdryer, balcony, bathroom with shower or bath. 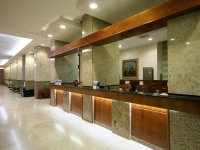 Possibility to book a room with seaside view or park view. 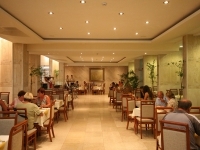 Location: Hotel Mediteran 4* is located in the famous seaside resort on our coast, Becici beach, 1800m long. Only 100m away from Becici beach and 2km from the Old Town Budva. Along the coast trough the promenade you can reach to the Old town of Budva.